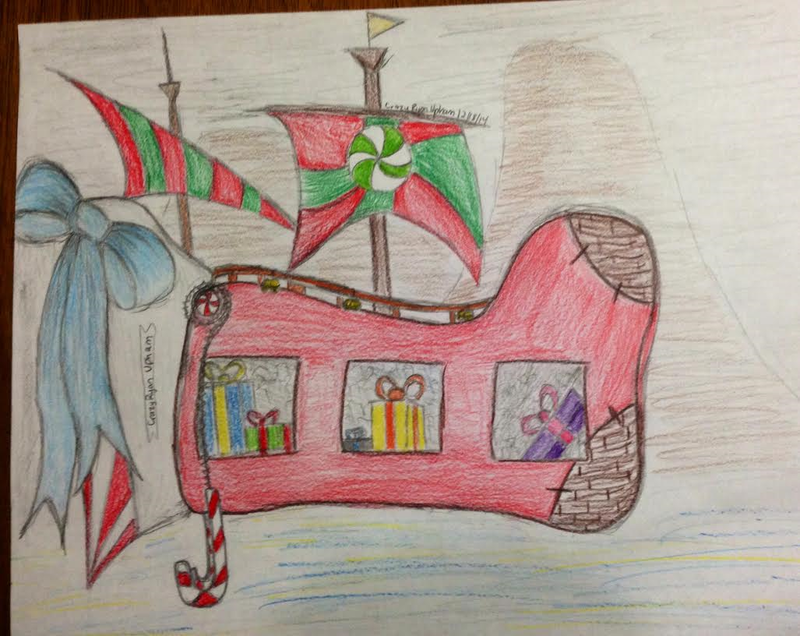 Design A Pirate101 Christmas Ship Winners! Hoodoo Bundle + 5,000 Crowns! Empire Bundle + 2,500 Crowns! I promise I'm not done blogging just yet, I still have to catch up on a bunch of Christmas songs I missed during the weekend.. I keep missing Christmas songs every week because I am almost always watching a Christmas movie. :D This weekend I watched Elf, The Santa Clause and Home Alone! Anyways, I'm going to make this post short so I can post a few of my favorite Christmas songs. 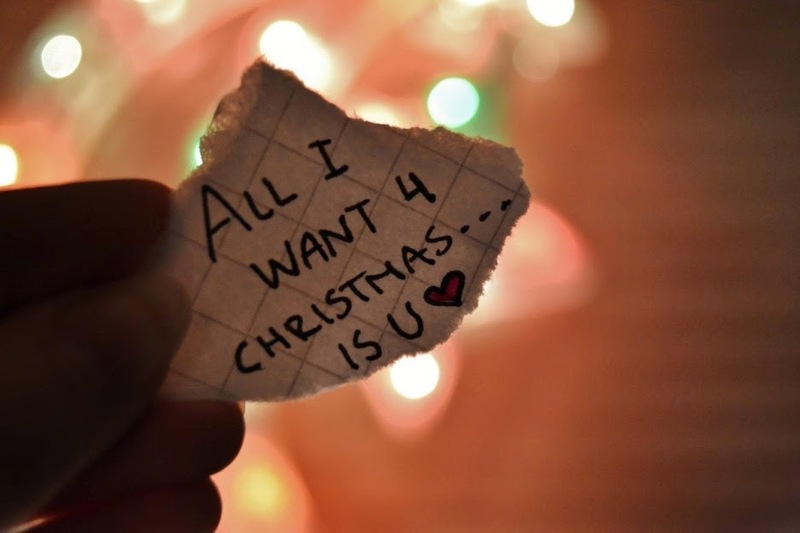 :D Here's one by Faith Hill, Where Are You Christmas? My Grown Up Christmas List! Today's song is My Grown Up Christmas List by Kelly Clarkson! 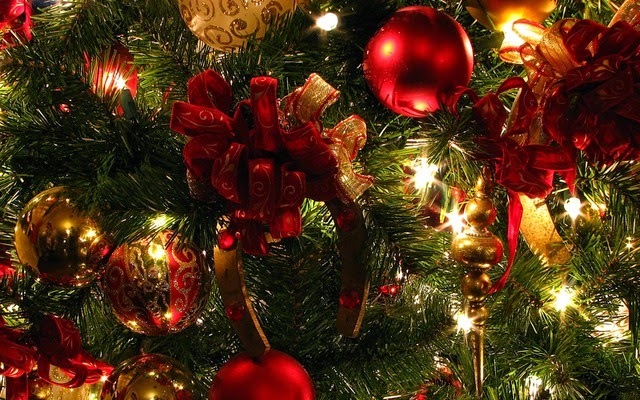 By the way, don't forget to check out all of my favorite Christmas songs this month! 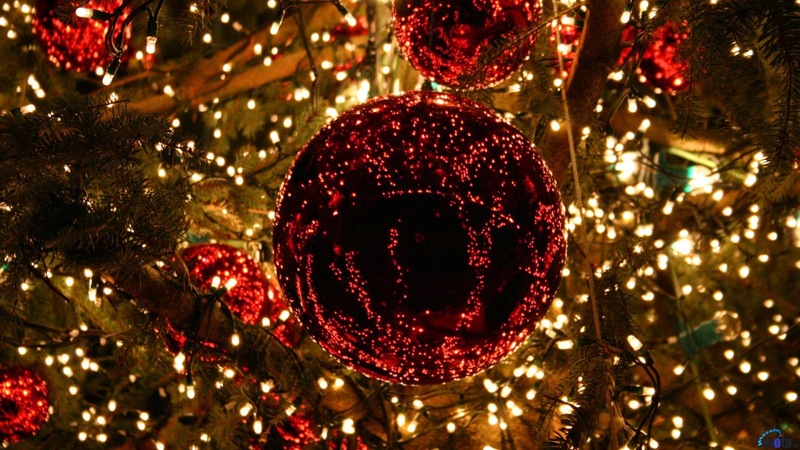 :) I will have at least 25 favorite Christmas songs leading up to Christmas! Less than 2 weeks to go!!! (Remember to spread love and kindness to everyone, no matter what). I didn't get to post a song yesterday because I was decorating my house for Christmas. :D I think it looks good (probably the brightest house on the block so far). Anyways, here's another favorite song of mine. Last Christmas by Ariana Grande! 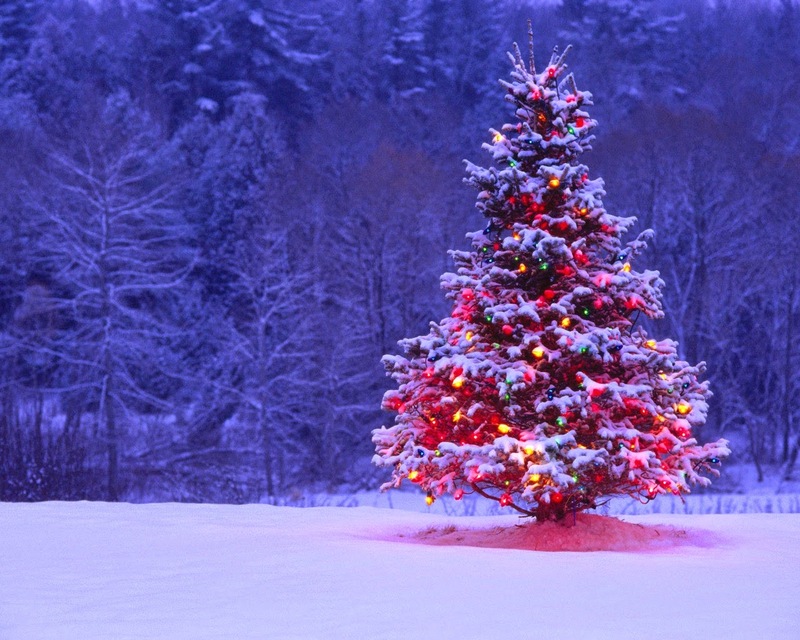 There's only 2 weeks until Christmas Eve! :D I can't believe time is going by so fast. I am going to celebrate everyday before Christmas since it's my favorite time of year. 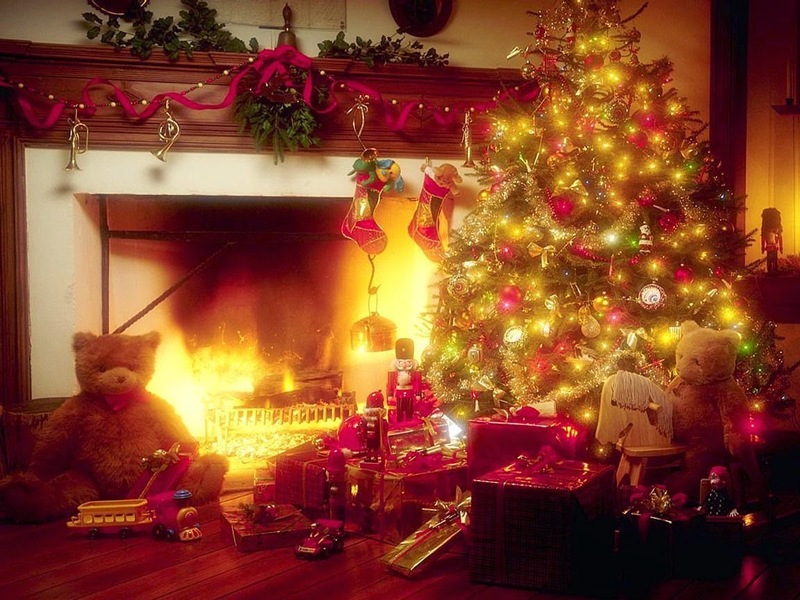 Are you excited for Christmas this year? I know I am, and I'm thankful! Thanksgiving isn't the only time to be thankful, I think Christmas is also a good time to be thankful. I am thankful for my family, friends and of course Jesus (not in order). Before I ramble, here's a song from Meghan Trainor, I'll Be Home! 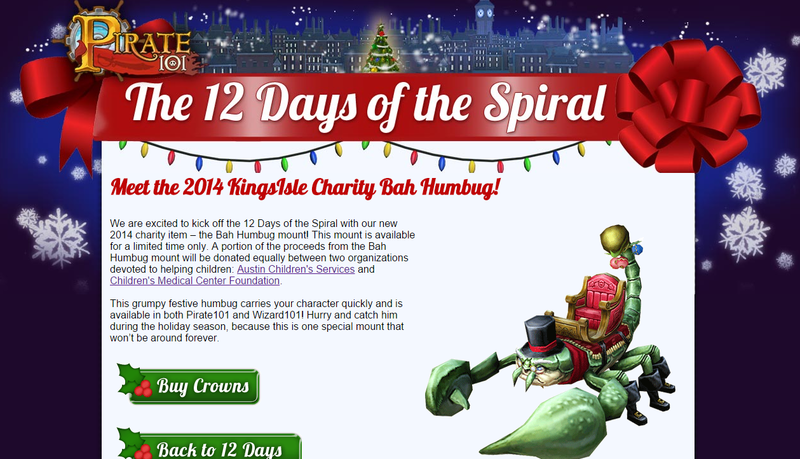 Kingsisle is having the 12 Days of the Spiral event again this year! I'm sure most of you remember the past few years and this event has been an amazing event each and every year. 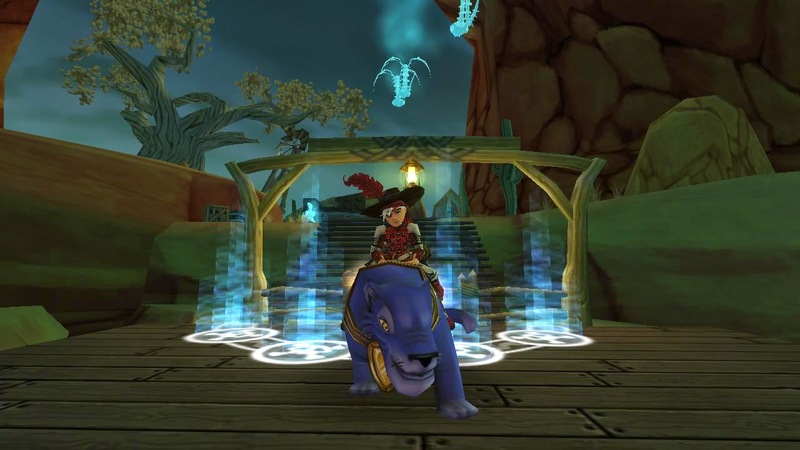 This year Kingsisle is starting the event with a Bah Humbug Mount. 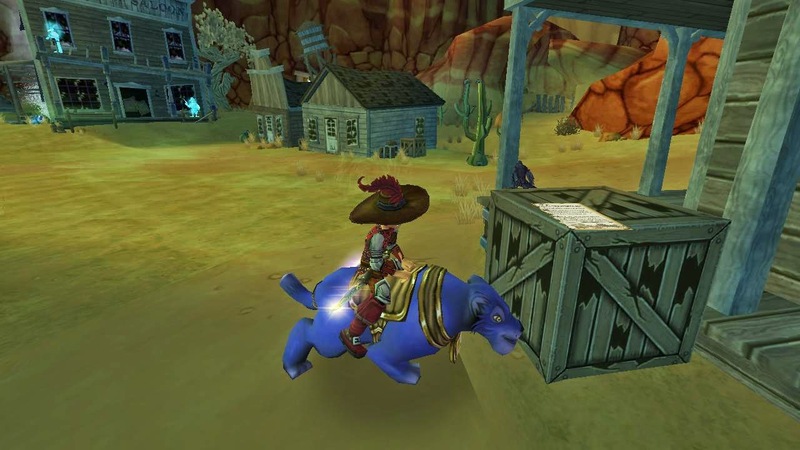 This mount is available but it's very special because Kingsisle is giving a portion of proceeds to two organizations: Austin's Children Services and Children's Medical Center Foundation! Kingsisle is an amazing game team, and I will always remember how amazing they are. I'm going to buy one of these mounts! Lets try to raise more money than we did in the past this year, buy yourself one! :D This mount is available on both games! 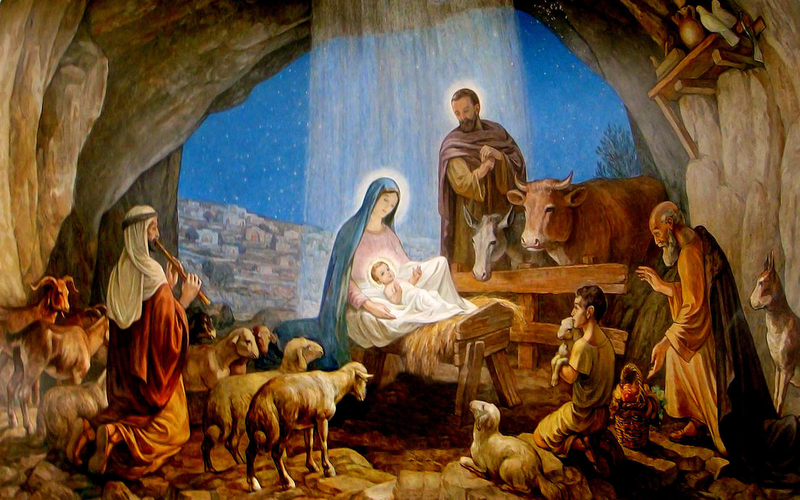 Click on one of the images below to find out more about the mount and charity. :D Merry Christmas! It's been months since I leveled on the game, so I'm not going to mention exactly what I did on my last blog post. I will tell you why I quested in the Miranda today though. I had to quest through the Miranda today to find certain cards to take away Captain Blood's immortality. 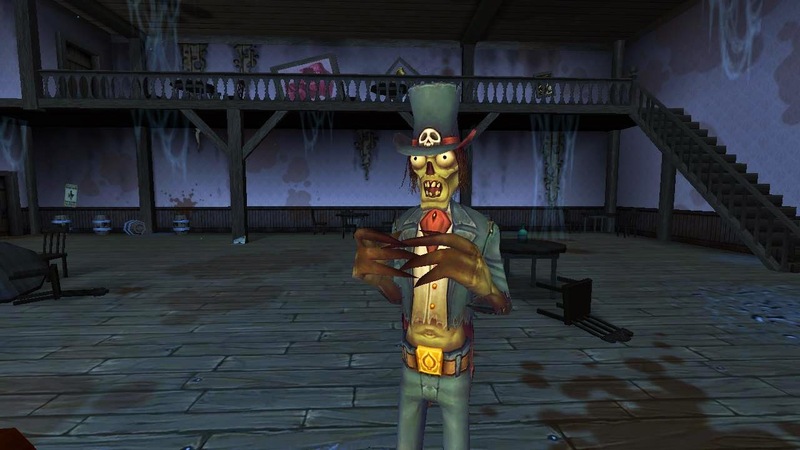 I later found out that the cards were located in the Miranda dungeon and I had to enter the dungeon (with Blood's hand) so I could play the cards so Death could win and take away his immortality so I could take Blood's treasure. The dungeon wasn't as bad as I thought it would be, so I had a lot of fun today! (I think KI fixed this dungeon for the right level)..
Once I arrived in the dungeon I had to fight a few enemies which wasn't difficult to talk about and that's why I didn't include any picture of them. :P After I defeated the enemies I had to talk to a card dealer in a Saloon and he told me I needed to find the cards before I could play. 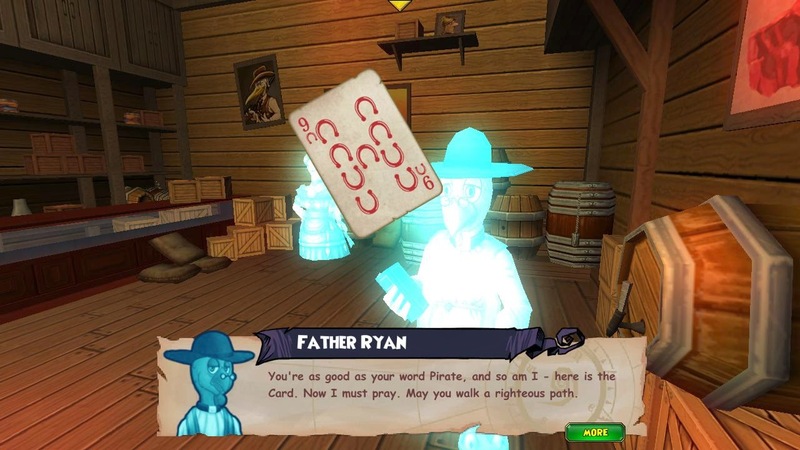 My first quest required me to talk to Father Ryan in a General Store. I had to look for pages of a Bible that were scattered all over Miranda. After I found all of the pages, I talked to Father Ryan and he gave me the first card. :D This quest wasn't that bad, was it? :D The second easy quest wasn't that bad.. all I had to do on my second quest was talk to Mr. Hockley. 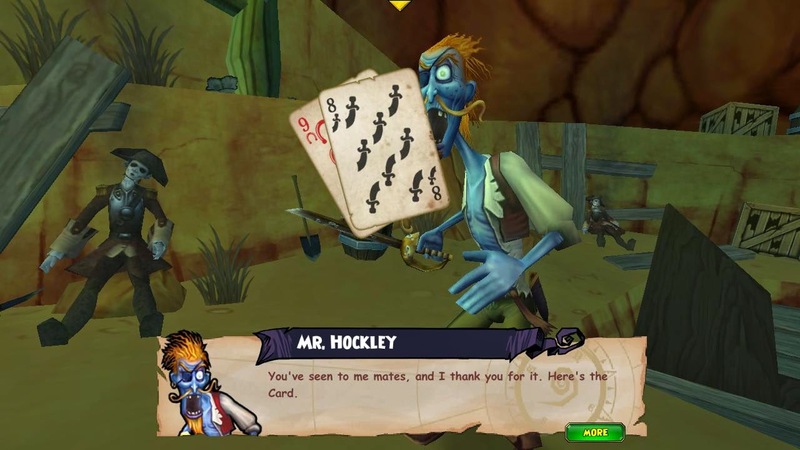 He said he would give me the second card if I found his crewmen and give them a proper burial. Today was my last day of class which means I can enjoy a one month vacation with tons of Wizard101 & Pirate101! :D I can't believe it's already been 5 months since I started attending college. Anyways, I'm talking about my break because that means I'll have not only Christmas songs but tons of W101 & P101 blog posts this month! :D I'm so happy to be back even if it's just for a month. Well... I'll be back a lot longer during the Summer since I'll have a long Christmas break, but until then, I'm going to enjoy Christmas (since it's my favorite time of year). I don't have any new normal posts, but I do have a favorite Christmas song of mine! 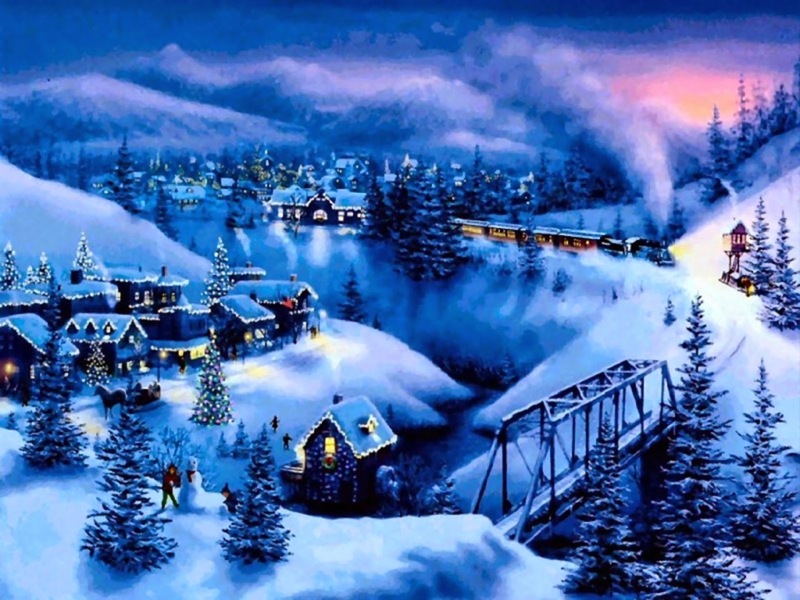 Shake Up Christmas by Train! 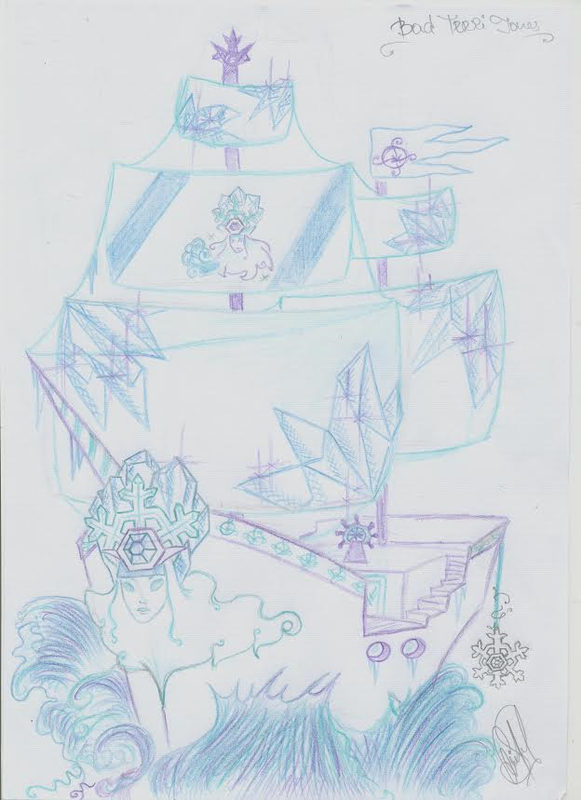 Design A Christmas Ship Contest! Can you believe it's already the Holiday season?! I'm excited for Christmas this year. :D I'm decorating and tonight I'm going to visit a live Nativity Scene in my town! 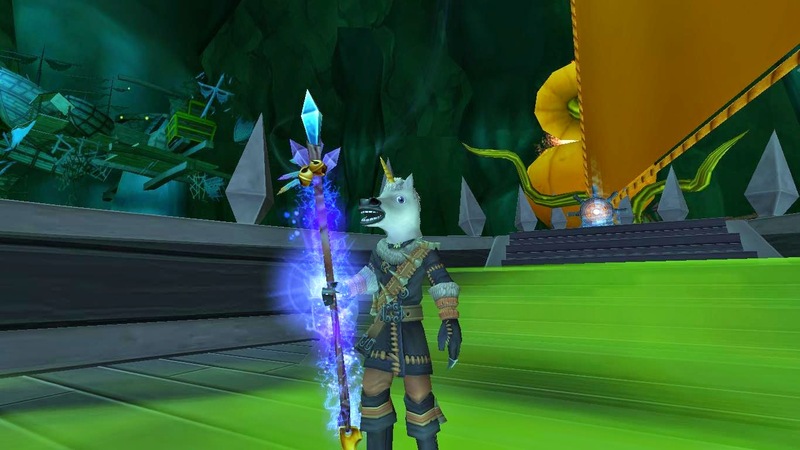 Okay.. enough about me, I'm going to announce a new contest for all of you talented Pirate101 artists. 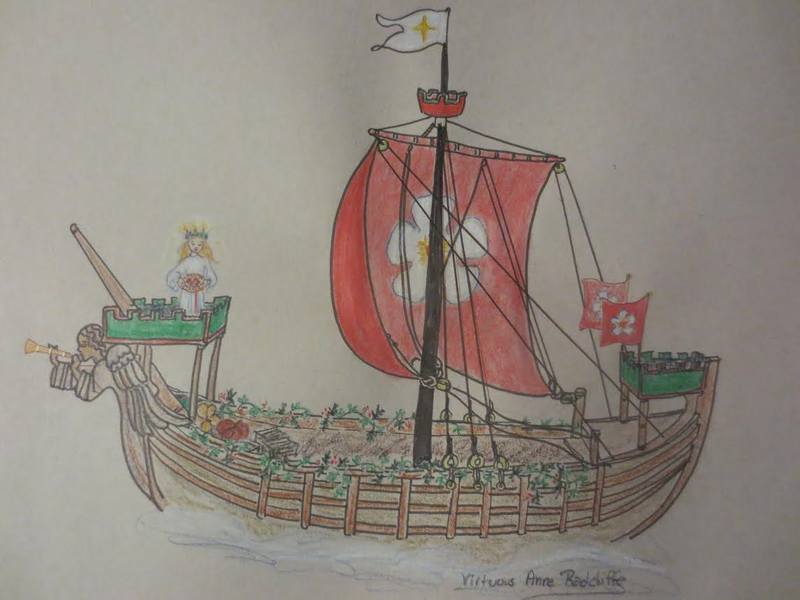 Do you remember that contest I had a few years back when I had you design a pirate ship (view that contest HERE)? Well, I have decided to have another contest like this one, but I'm going to add a Christmas theme to this one! 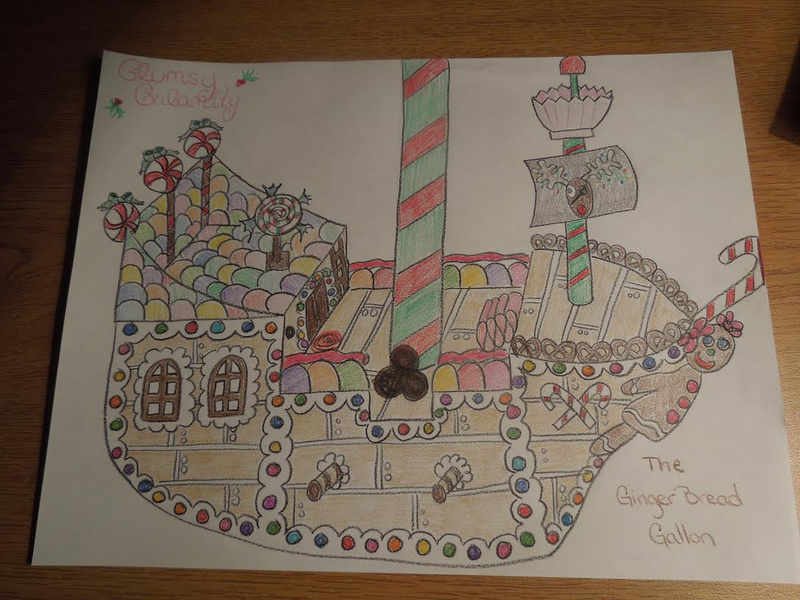 Design A Ship: I want you to design a Christmas themed ship! Please make sure there's color on the ship you design, there's no need to add accuracy and everything to your ship this time. I'm going to focus on the look of the ship. Make sure this ship is YOURS and you have your pirate name on the paper you're going to draw your ship on. 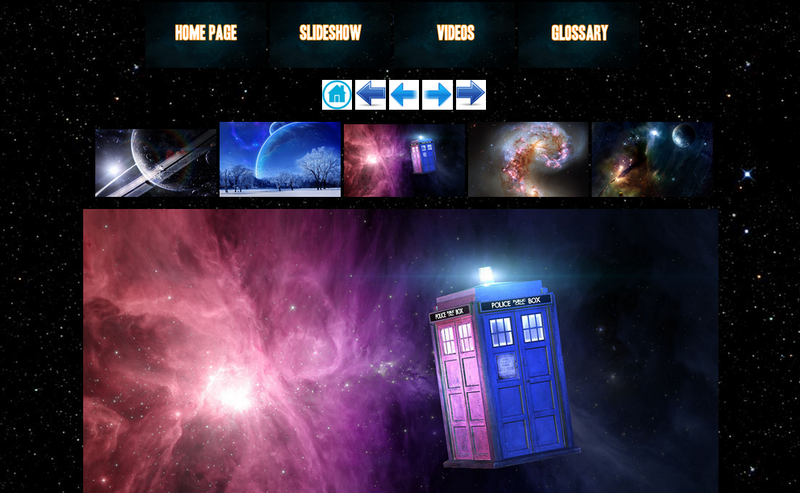 If you copy a ship from Google images, I will disqualify you from this and maybe the next contest I have on this blog. Remember, you have until December 19th at 12:00 P.M. CST to send in your entry! After 12:00 P.M. on that day, I'll announce the winners on a new blog post. Unfortunately, graphics aren't allowed for this contest. 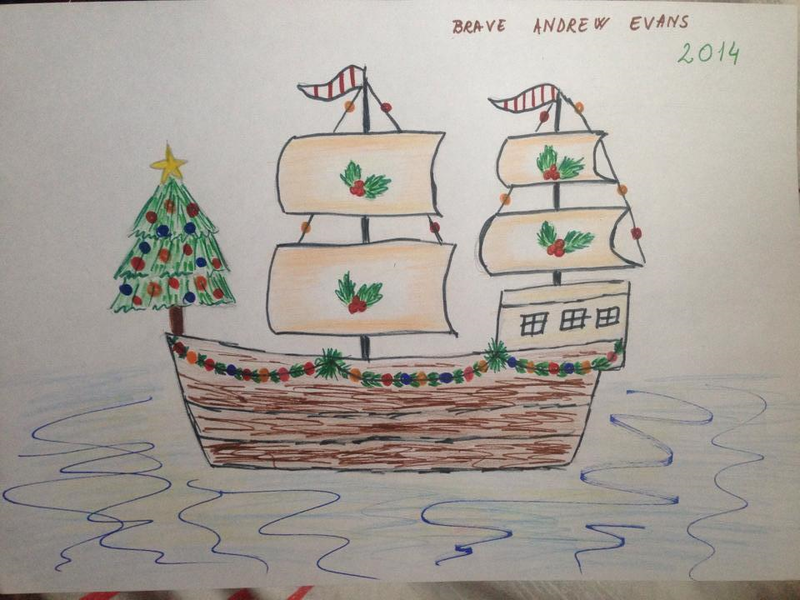 Remember to keep these rules in mind: Sign your pirate's name at the bottom of your ship, don't use Google images, make sure your ship is Christmas themed and has color to it. :D I hope all of you have a great Holiday Season. Good luck on your entry! :) If you have any questions, just ask them below in the comment section! 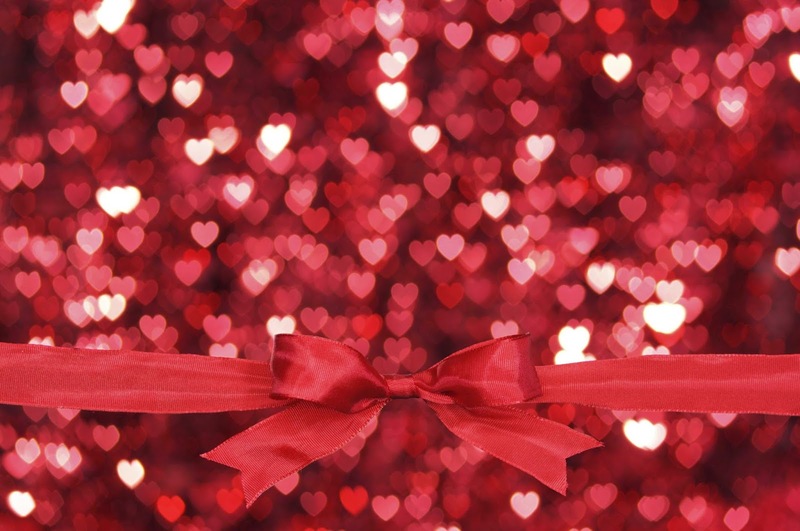 Today I'm going to type a quick post because I have a new contest to plan. 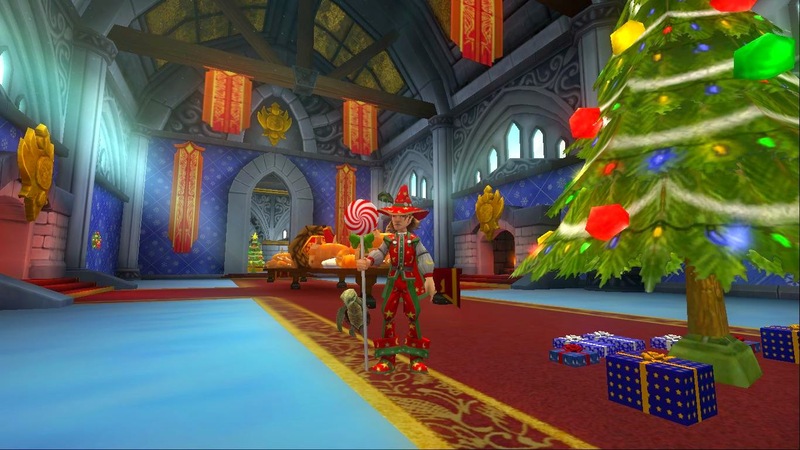 I should publish the new Pirate101 Christmas related contest today, if not tomorrow! :D If you entered my Halloween contest (I know, that was long ago), I will announce winners later, but I will email those who enter my contest by random.org. Thank you all for being so patient with my the past few months. Okay.. time to get back in the Christmas mood, here's one of my favorite Christmas songs by Mariah Carey, ALL I WANT FOR CHRISTMAS IS YOU! 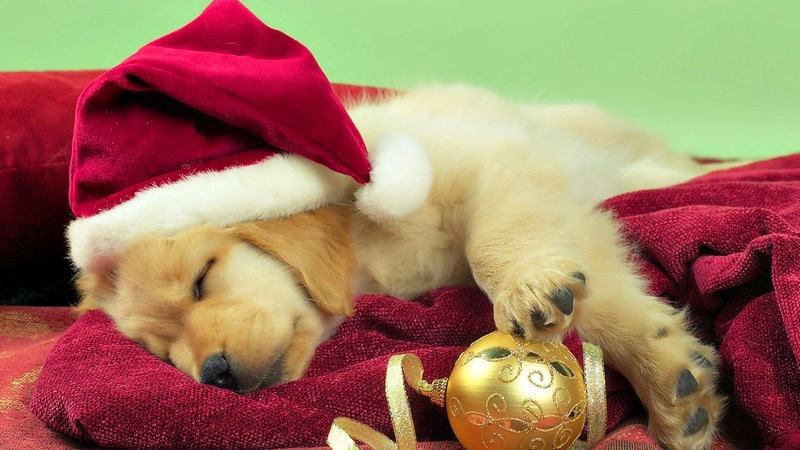 There's only three more weeks until Christmas! 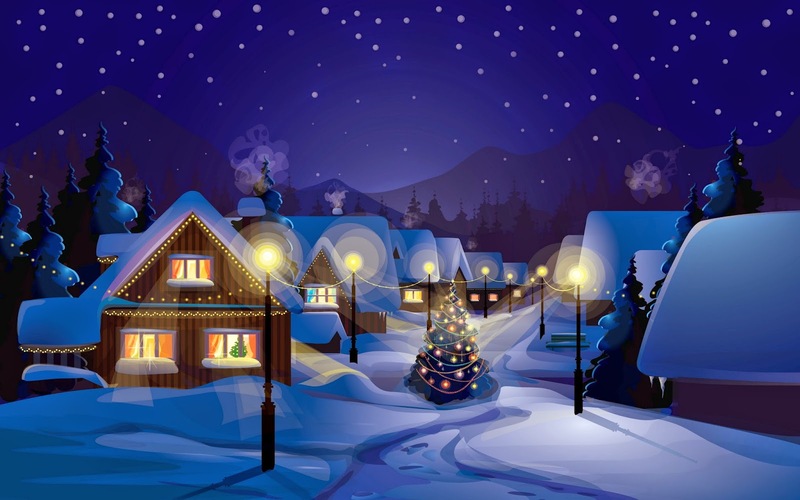 I can't believe Christmas is already three weeks from today (and for those excited about 2015, that's only 4 weeks away). :D I'm not ready for Christmas Day because I enjoy the weeks right before Christmas. I have a new tradition where I see a live Nativity scene every year, listen to Christmas music on the radio and so many other awesome things. This is my favorite time of the year! 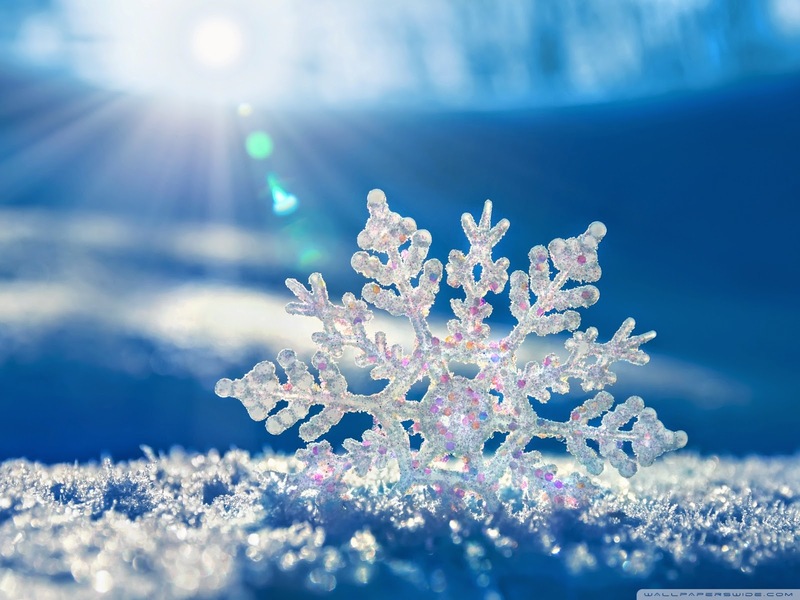 :D Here's another favorite Christmas song of mine, Last Christmas by Wham! By the way... I'm announcing something special tomorrow for all of you pirates! :D Get excited! 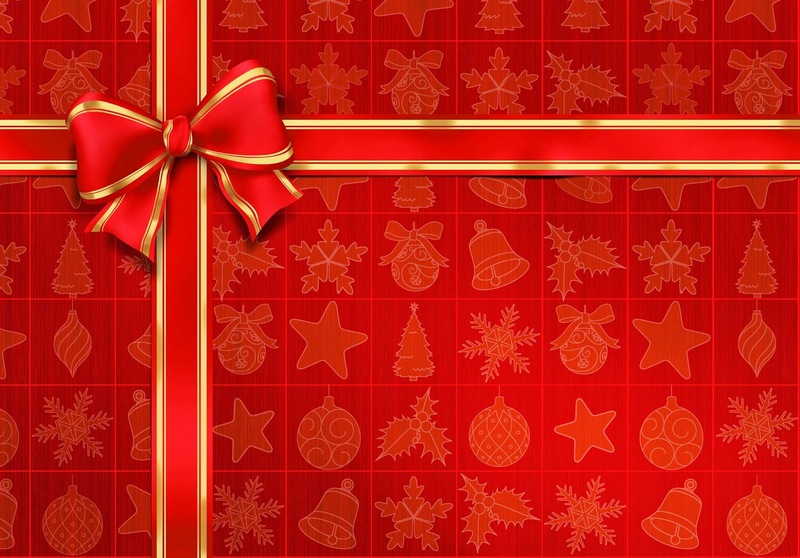 It's the 2nd day of December & 25 Days of Christmas! 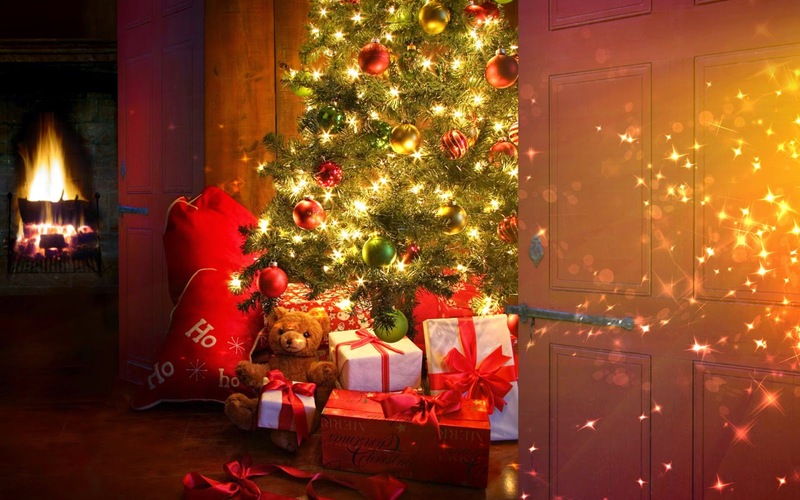 Are you excited for Christmas? I know I am! Here's another favorite Christmas song of mine, Christmas Wrapping by The Waitresses! I had a chance to log onto the game today, so that means I get to make a blog post about something... That something is really about Christmas! I can't wait until Christmas, I've been preparing in real life by decorating *when I have time* and I'm happy to say this year I'm actually in the Holiday spirit! Last year I wasn't looking forward to the holidays as much as I am now. I know Thanksgiving is next Thursday and I can't to watch the Macy's Thanksgiving Day Parade! Another thing I'm looking forward to just a few days after Thanksgiving is the Rockefeller Christmas Tree lighting... wait a minute...... Food? Turkey? Mashed Potatoes? Pumpkin Pie? Don't worry, I'm also looking forward to that... Now I'm going to pretend a few seconds that I'm not hungry.. Harvest Hannah has come back with all of her Thanksgiving (Harvest) items! You can find Hannah by the fountain in the shopping district. :D Can you believe it's almost Thanksgiving? Next Thursday... Ah! It feels like this year went by so fast, soon it'll be Christmas! I won't talk about Christmas in this post, instead I'm going to tell you what I'm thankful for this year.. 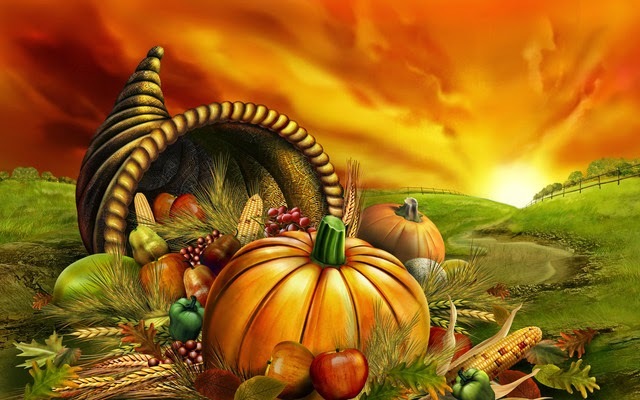 This year I'm thankful for having God, my family and my friends in my life. That's three of the most important things to me and I am happy I have another year with you. So tell me, what are you thankful for? 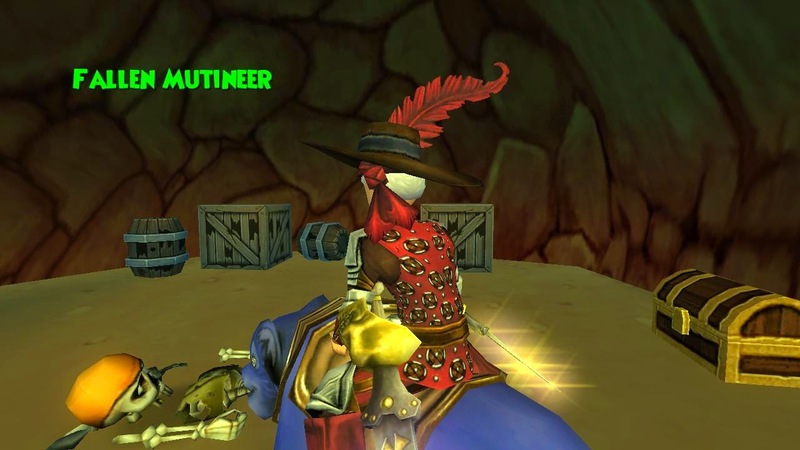 Pirate101 Halloween Pumpkin Drawing Contest! Would you look at that title?! I thought I was making a second blog post when typing it into the Title box! 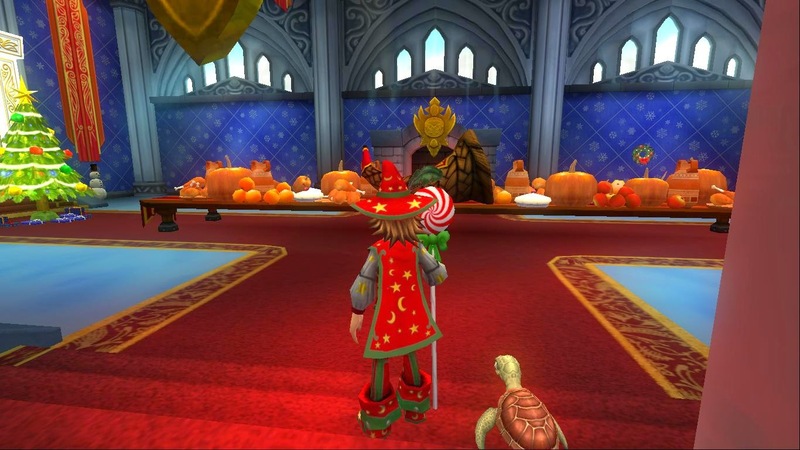 I have been checking around to make sure no one (other than Pirate101) is having a contest that has something to do with pumpkins.. This contest will be about drawing a Pirate101 Themed Pumpkin. This contest will be VERY easy for artists and doesn't need much of a discussion. Draw A Pirate101 Related Pumpkin: I want you to draw a pumpkin that relates to Pirate101. There really isn't much more I can say other than that. What does a Pirate pumpkin look like? (Please make sure you sign your pirate's name on the pumpkin so I know it's yours :D). Submit Your Pirate Pumpkin: Once you're done, please submit your pirate pumpkin to my email address (edwardfrostgem@gmail.com). Label it Pumpkin Drawing Contest. Contest Start/Ends: This contest starts TODAY and ends on Thursday October 30th, 2014. Winners will be emailed shortly after the contest winners are announced. Cap’n! We received a message from Captain Avery! It may be bout the other pieces of the map! Mark storms out of his room in the ship and grabs the message from Bonnie Anne’s hand. Couldn’t been anythin important, I bet I can deal with someone that lives in a world with a name that goofy. Well crew ye be knowin what we need to do, set sail to Wizard City! We finally got here maties, now lets land this ship…Where are the docks? What!? No docks!? What kind ‘o place is this!? Darn land lubbers! I suppose we can land in that river over thar. Cursed place, I have to get me ship wet! I don’t need to identify meself to ye! Mormo take care of this! This be a raid! 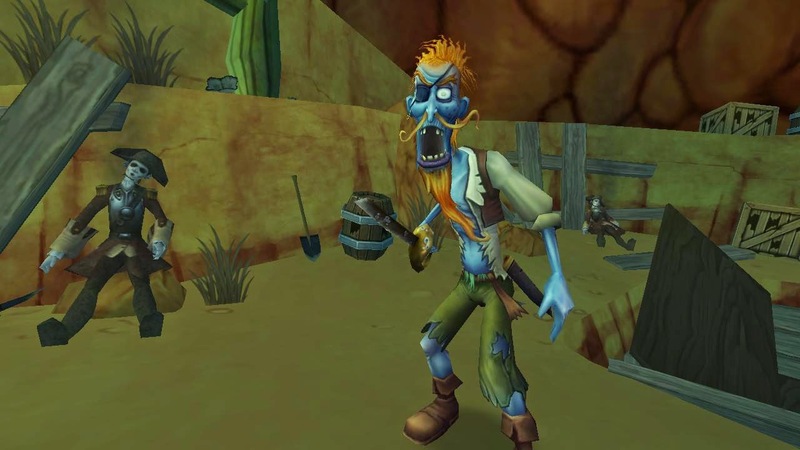 Give us all the gold ye got shopkeeper! “Yawns” Wow…it was all just a dream…? It seemed so realistic tho... But me, a Pirate? Hah that’s never going to happen. T'was a dusty evening in the Cool Ranch skyways. Whilst watching the sun set, I was approached by a beatiful pony maiden by the name of Horace Ponia. “I was told I could find you here, young pirate.” She said in a thick western accent. “Aye, ye've found me. Whatcha need, me fair maiden?” I replied, standing up to face her. “I heard you were the one to come to if I ran into any trouble. Thing is, my son has been captured by the renegade soldiers down in Arroyo Grande. If you bring him back for me, I promise a hefty reward. Please, young she-pirate, save my little boy!” She says, saddly. “Oi, I'll find ye'r boy if you tell me what 'e looks like.” My reply was low, and I kept my eyes hidden. “Who be this, lads?” Said the renegade captain, “A little lost lamb in a world of goats?” His horns stuck from his head, his tone deep. I stood strait up, “I've come for the boy. You can let him go, or I can set him free over your unconscious bodies.” I said as I tilted my hat up. They gasped, recognizing me. “Take the boy, loud-spoken pirate! Please don't hurt us!” Chanted the renegades. They untied the poor boy and handed him over. On the way back, little Ponia told me how he was captured. As we boarded, I saw Ms. Ponia standing on the docks, and her face brightened once the boy appeared. They ran to each other, hugged tightly for a long time, then disbanded. Ms. Ponia walked up to me, handing me a purse, which I refused, knowing that the only payment I needed was the knowing that they were once again together. "Well crew, we be here! Grizzleheim." Morgan said to his crew. "But Captain, what be we doin' here?" Sarah Steele asked. "We be here t' rescue Yhor's family from those bloody Cutthroat Sharks." Morgan said. "Yhor be one o' us now, and we pirates look out for our own." Morganbegan shouting orders to his crew as they approached the docks of Northguard. As the crew tied of The Majestic Spectre Morgan pulled Yhor aside. "Okay, bucko. T' Cutthroats have your family somewhere in Grizzleheim. We just need t' find out where. Is thar anybody you know who may be able t' help?" he asked. "Grrrawww." Yhor said. "T' kin'? Okay. You do t' talkin'. Last time I spoke t' royalty we nearly ended up hangin' from t' yardarms." Morgan said. "Looks like t' crew has t' ship secured. Let's get goin'." As Morgan and his crew headed down the gangplank, Yhor took the lead. They followed him to the meeting hall to speak with the king. After what seemed an eternity of growling between the king and Yhor, his first mate turned to him. "Grrww. Grrrrrrrraaaaawww. ""Vigrid Roughland be it? Then that's where we be headed. Come on crew. Let's go rescue Yhor's family." Morgan said. "Grraww." Yhor growled. "Don't worry me bucko. We will get your family aft safe and sound. And we'll make them Cutthroats pay for their crimes." Morgan assured his First Mate. The King handed Yhor a map with the location of the Cutthroats camp circled. They set off towards The Vigrid Roughland at a quick pace. The crew was ready for a fight. Those Cutthroat Sharks had crossed them too many times. The crew of The Majestic Spectre were fed up with those bloody sharks. Time to end this. Permanently. They quickly found the Cutthroat's camp. Morgan crept up to the top of the small rise above the Cutthroat camp. Yhor and Sarah were with him. They watched the sharks for a few minutes to get a sense of their routine. Sarah turned to him and said "I have a plan. You be goin' t' like this, Captain." Morgan smiled as Sarah explained the plan. It was simple. Direct. He like that in a plan. They made their way back to the crew. "Alstarboard! Listen up!" Morgan said. "T' plan be simple. Rush them." The next day they celebrated their victory with yum. “Pirate, there are pirates from the piratin’ school in Skull Island that are being captured by the Armada. You have to go save these students. They have been taken to the prison in the Armada Base. So, will ya help them?” Captain Steed said. “Captain, we have to try and sneak in so we won’t get caught.” Bonnie Anne said. “Don’t be tellin’ me that we have to go through the sewers again. Why is it always thee sewers?” Ratbeard said. “Captain my captain, I has a bad feeling about this, I can feel bad mojo.” Old Scratch said. “These were some of the students from the school!” Bonnie Anne said. “Over here pirate! You gotta help us. Go get the key from the prison guards and get us out of here!” A prisoner said. “Intruders detected, kill them all” said the Battle Angel prison guard. “Kill the main guard and let us out of here, we can help you kill the rest!” the prisoners said. 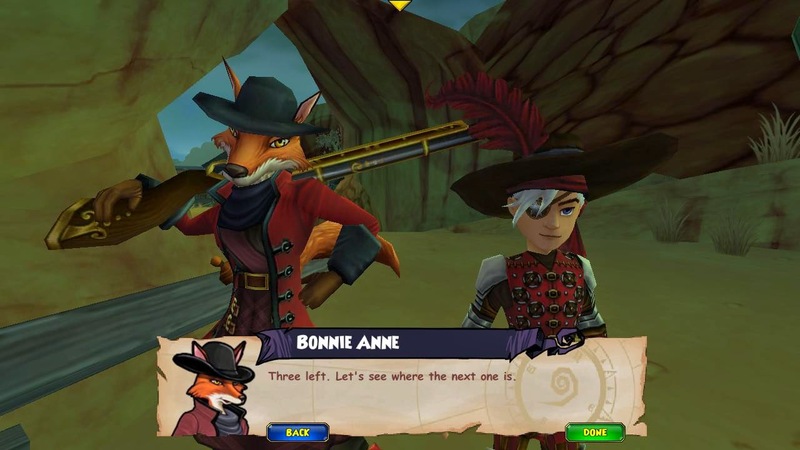 “Captain, now that we saved the prisoners, let’s get out of here!” Bonnie Anne said. “For once, I agree with the fur ball fox over there captain.” Ratbeard said. “Stop your arguing and let’s go!” El Toro said. “You’re a great one to talk you bull.” Ratbeard said. “Intruders, intruders, kill them all” An armada dragon said. clock and the scoreboard times on the tavern chalkboard. slowin' up fer fear of fallin' behind them other scurvy crews!" would chance their arm for a little gold! "What kind 'o the hour travel be 'tis?" "Oh yes, the great Moodha. I have heard great things about her wisdom." El Toro exclaimed. The pebbled path up to the house led to the bedlam of companions. "Keep it down!" Bonnie Anne yelled. have been written on read, 'Stay OFF!'. crew was going east, the perfect direction to get a good windlane ride. shore. The pirate followed behind. this, but the shadows took their toll on the tides. painted froggy jumped out at them. He must had been taking a swim, because there was refreshing water running down his sides. "Oh no ye didn't!" Ratbeard sliced his sword through the air as the creature fell into the water. "Can I get a raise fer that??" missing the lava by inches. "Welcome to Dragonspyre." A voice said from the heavens.